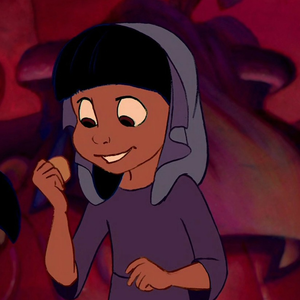 Alright, let's get the rules. 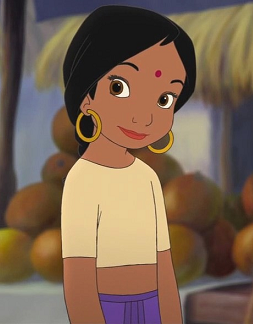 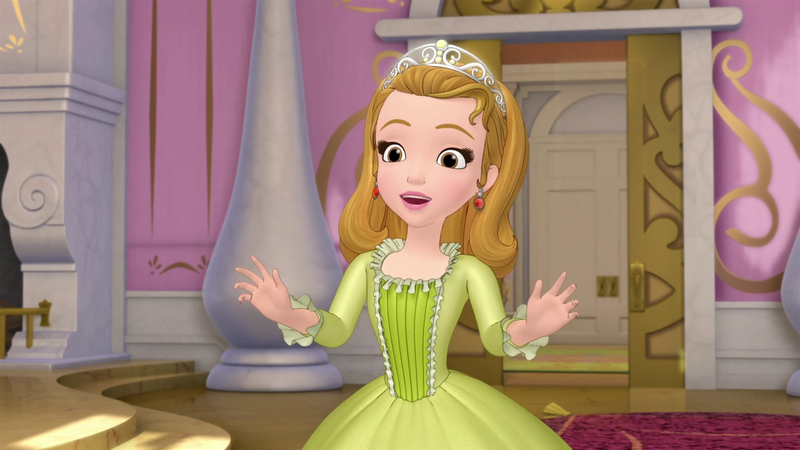 *Each week, you'll post your choice for what animated character looks like a younger version of the princess, prince, villain or parent for that week. 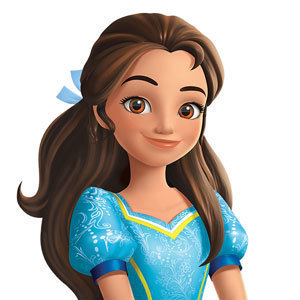 *For obvious reasons, you cannot use an already young version for them such as Cinderella, Ariel, Tiana, Rapunzel, and Merida for themselves but feel free to use them for other characters. 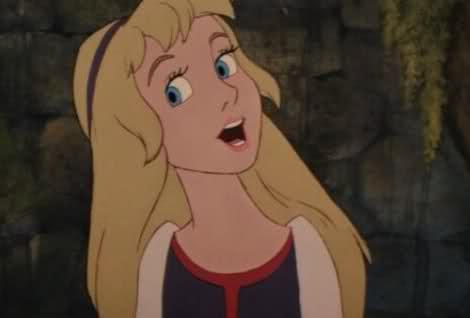 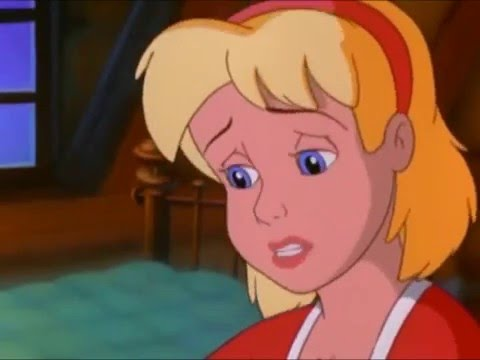 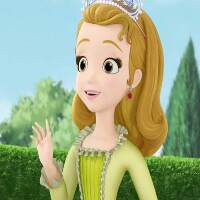 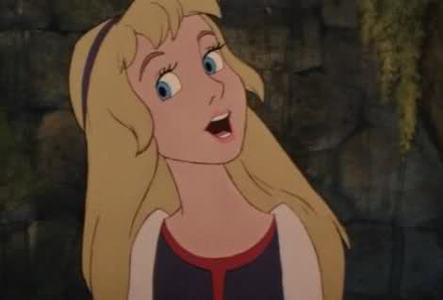 *For example, maybe you think young Cinderella looks like a young Rapunzel. 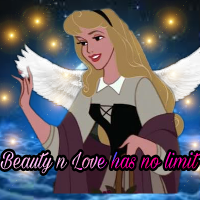 *Optional, if you can, please edit the pic to match the color scheme of the princess, at least the hair. 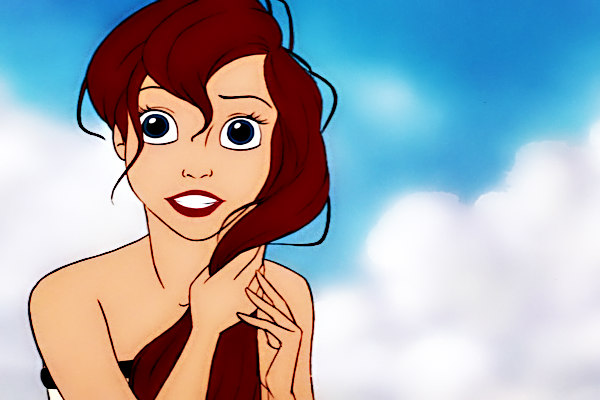 Such as making Melody a red head to submit as a young Ariel. 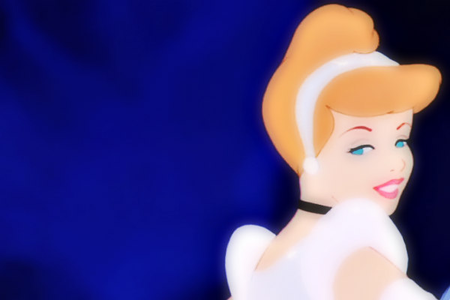 *Can use any animation style from any animation company, but it MUST be animation. 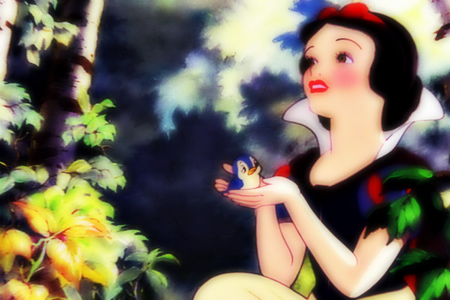 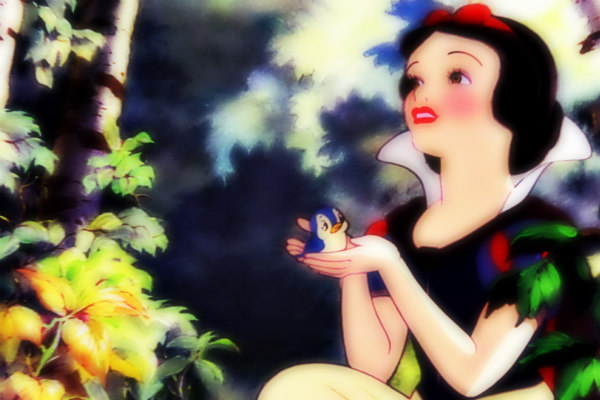 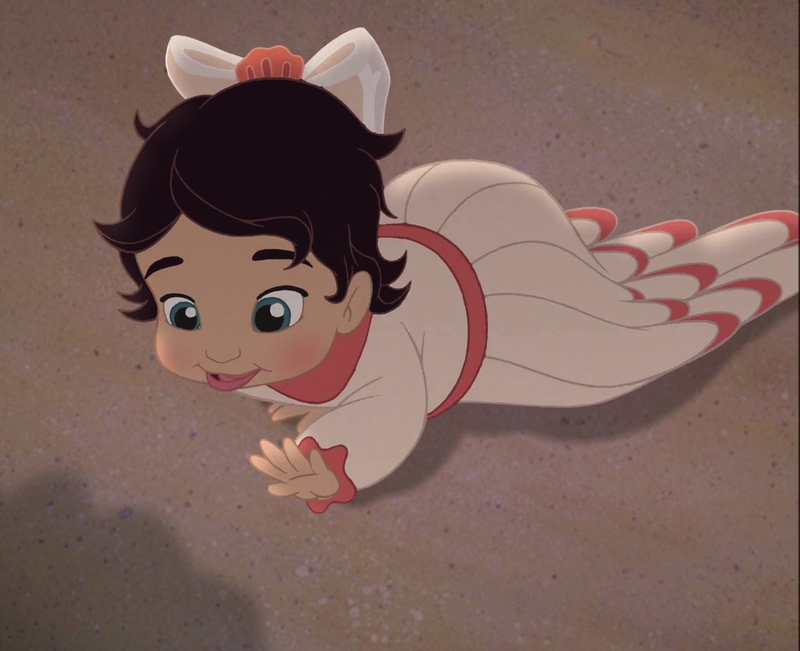 *Can use babies, children, and young teens for princesses and princes. 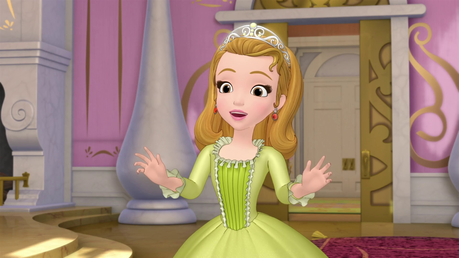 *Since most villains are adults, can use babies, children, teens, and young adults including the DPs and princes. 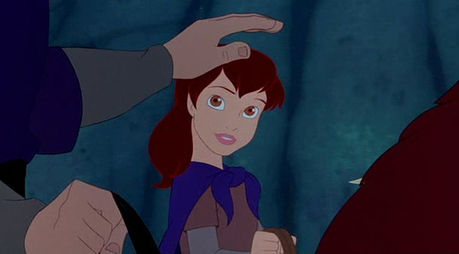 *Try not choosing obvious choices such as Ariel for young Athena when we do parents, however all submissions will be in the poll for voting. 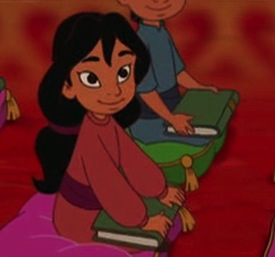 *MOST IMPORTANT! 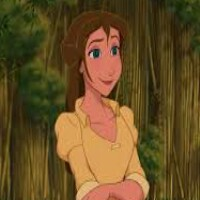 Please include name and movie/show of the character you've chosen. 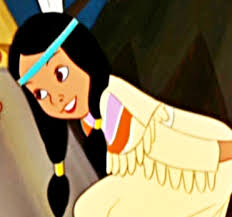 MUST INCLUDE PIC FOR YOUR CHOICE TO BE CONSIDERED. 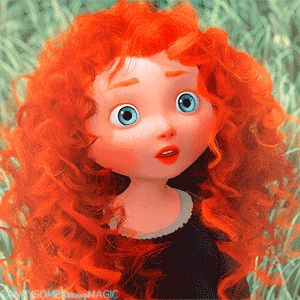 Please choose a good pic. 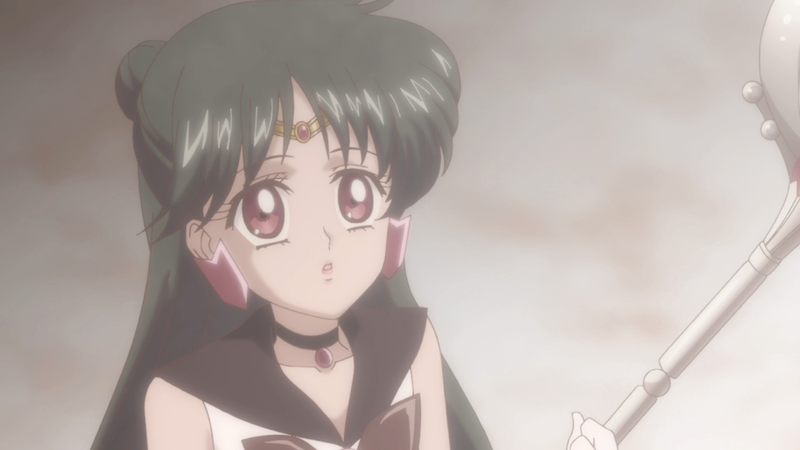 At the end of each week, I will post a poll where we can all pick the best choice for the younger versions. 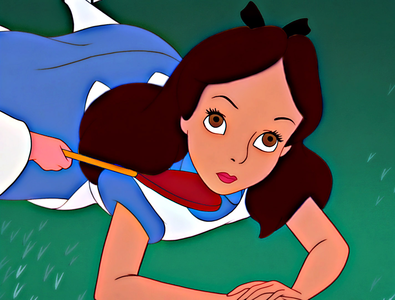 If your choice is chosen, you will get a prop and credit in the results article. 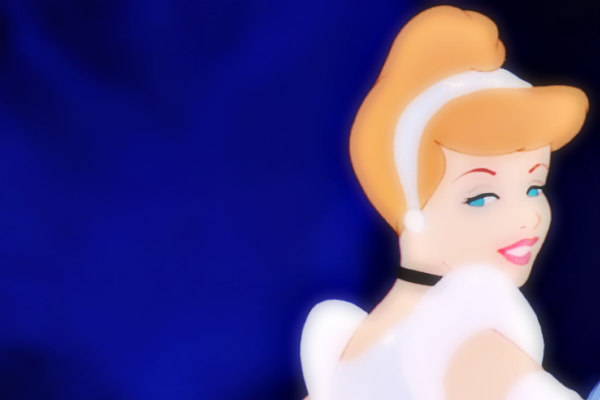 All props will be given at the end of each category. 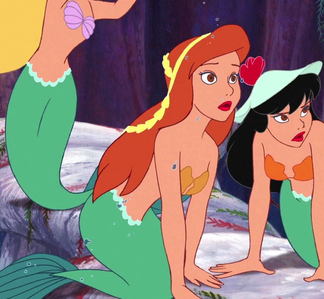 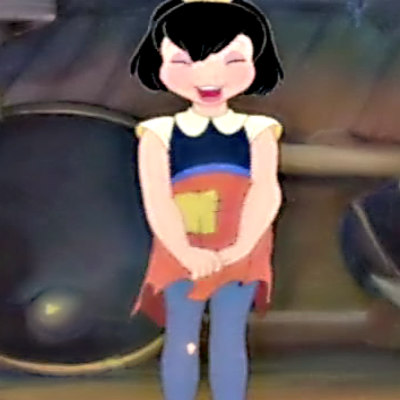 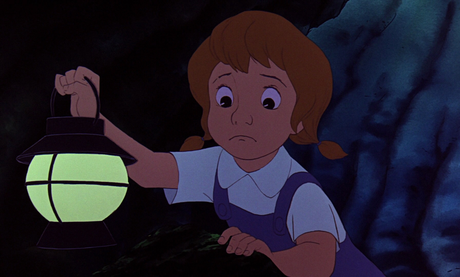 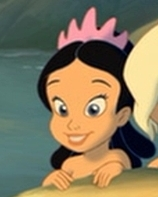 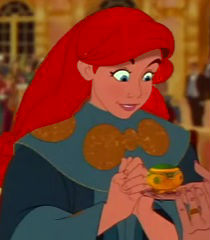 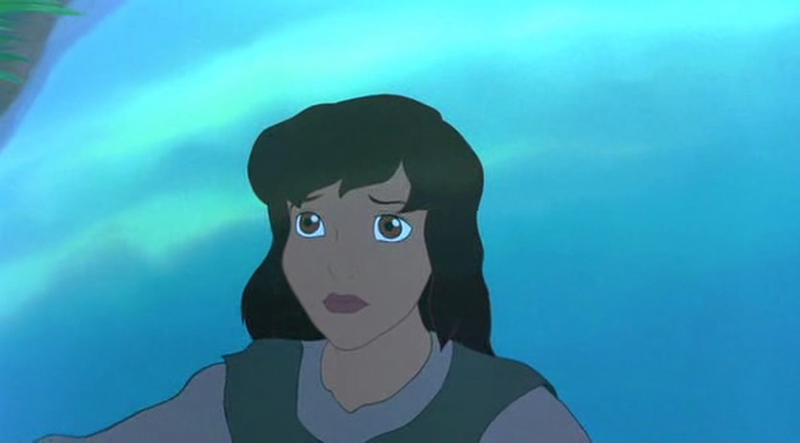 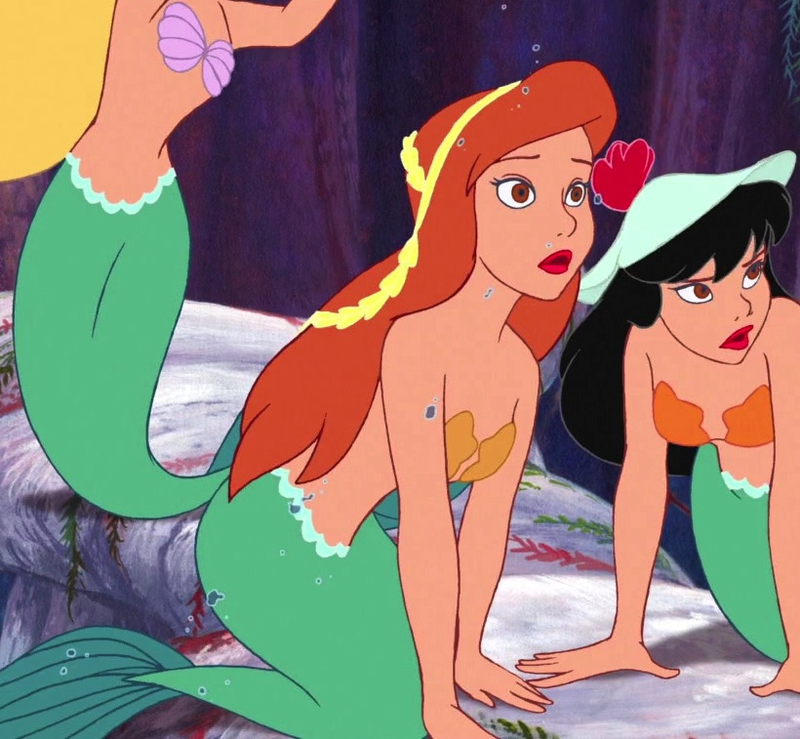 I think little Alana from The Little Mermaid 3: Ariel’s Begin looks a lot like her. 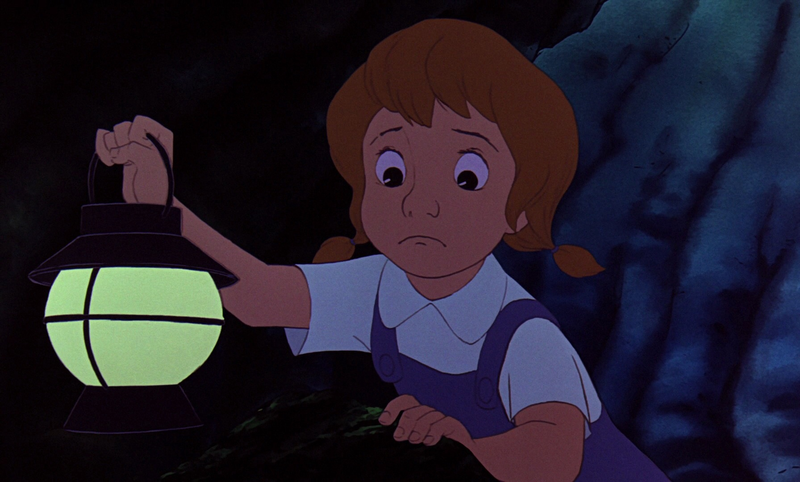 It’s not letting me upload right now. 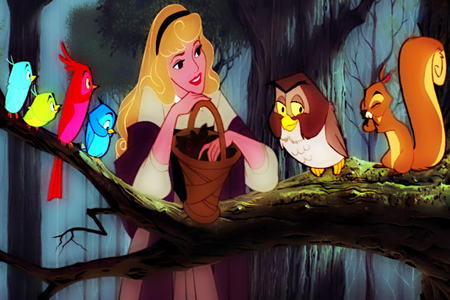 I’ll try again later, but here’s a link to an image. 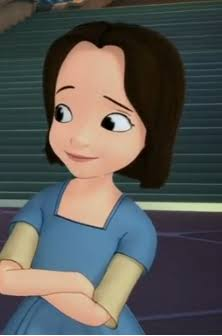 How about her? 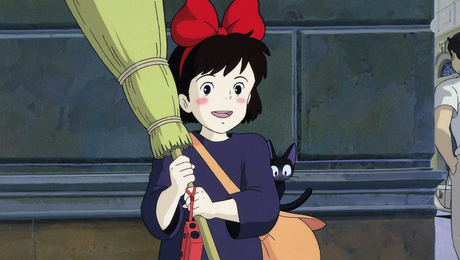 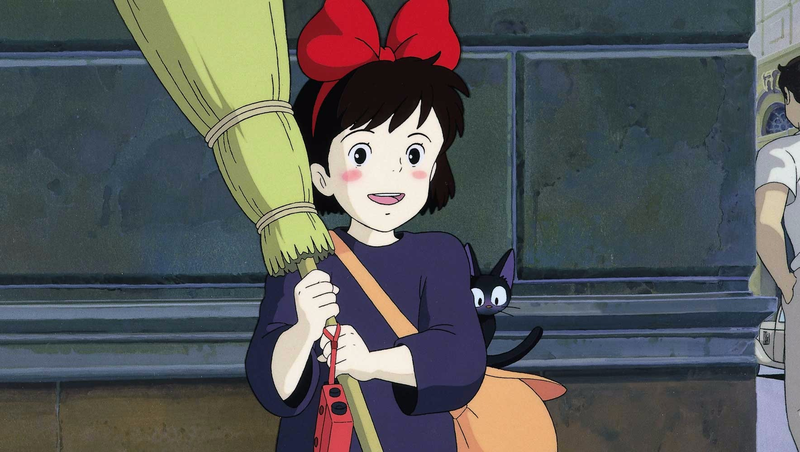 She's Kiki from Ghibli movie Kiki's Delivery Service. 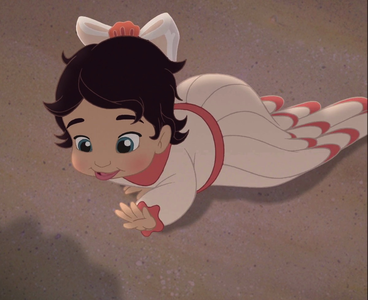 Jane from Peter Pan 2 for sure. 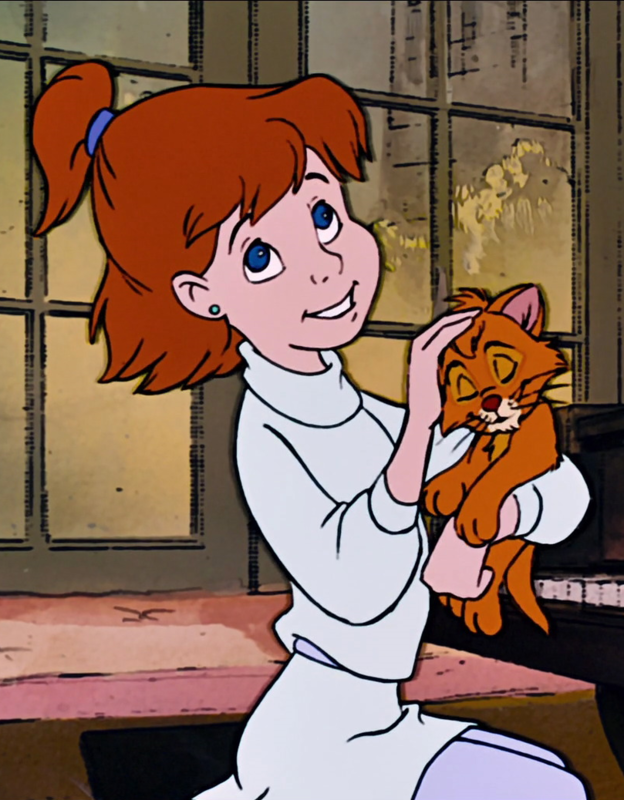 What about Penny from the Rescuers? 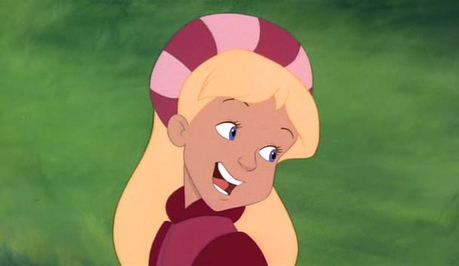 Odette as a little girl from The Swan Princess. 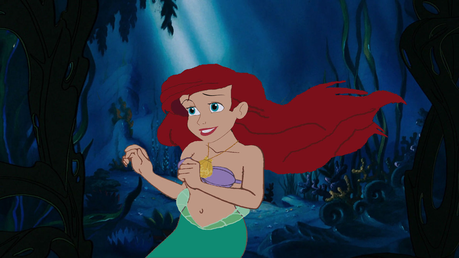 Are we allowed to add more than one option? 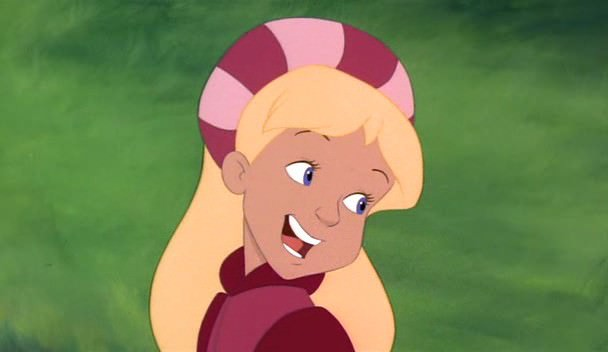 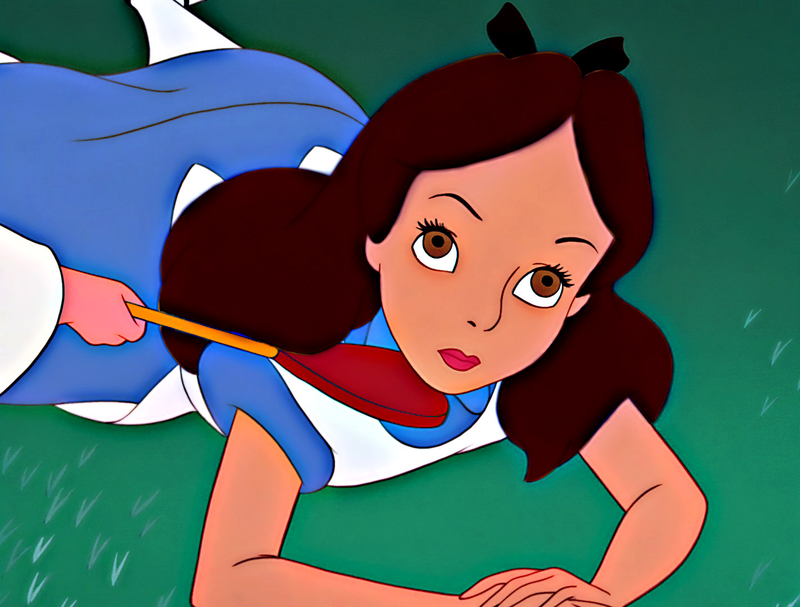 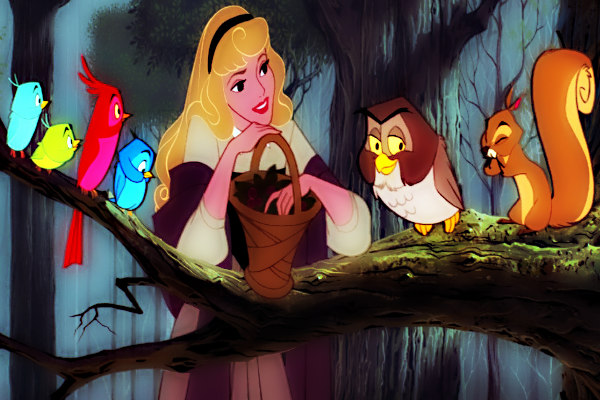 Because I would also like to add Wendy (Since her and Alice have the exact same face) and baby Odette. 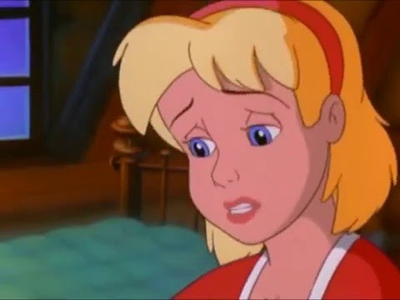 Wendy from Peter Pan. 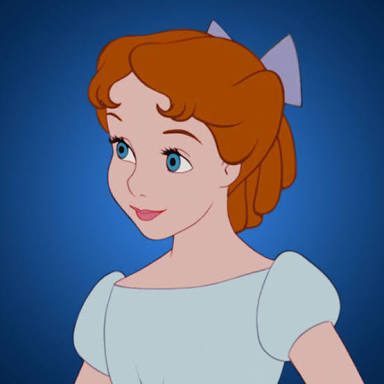 I think Alice looks more like Cinderella but since Alice and Wendy have the exact same face, I figured I might as well add Wendy. 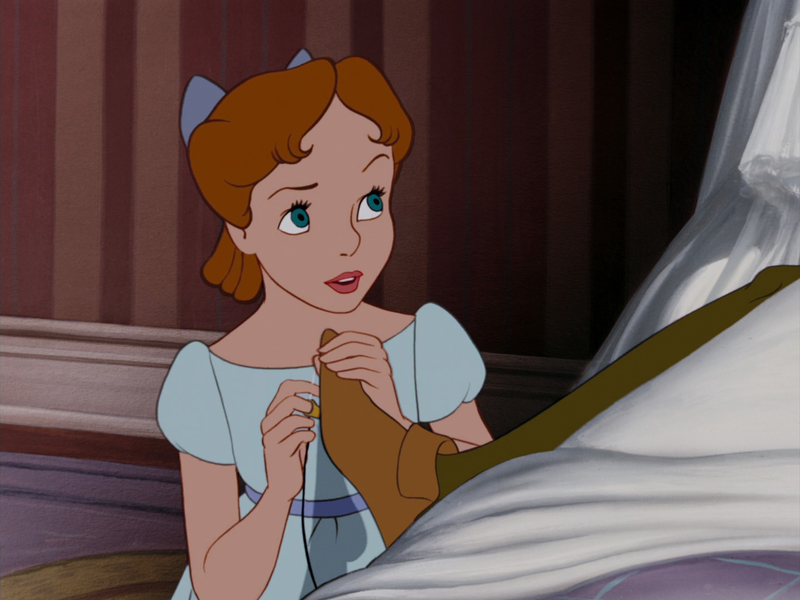 My last one for Cinderella, I promise. 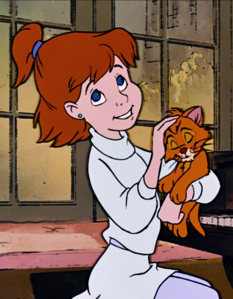 Robyn Starling from Tom and Jerry: The Movie. 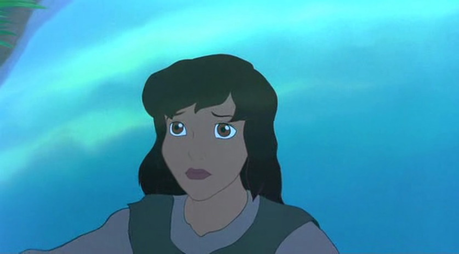 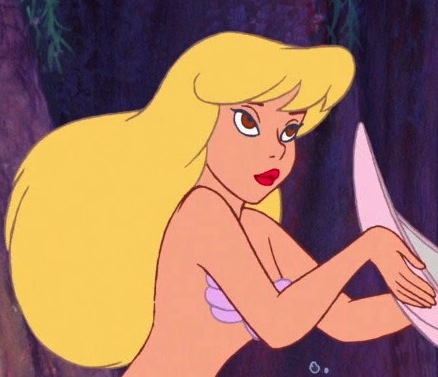 This blonde mermaid from the Peter Pan movies (This particle picture being from Return to Neverland). 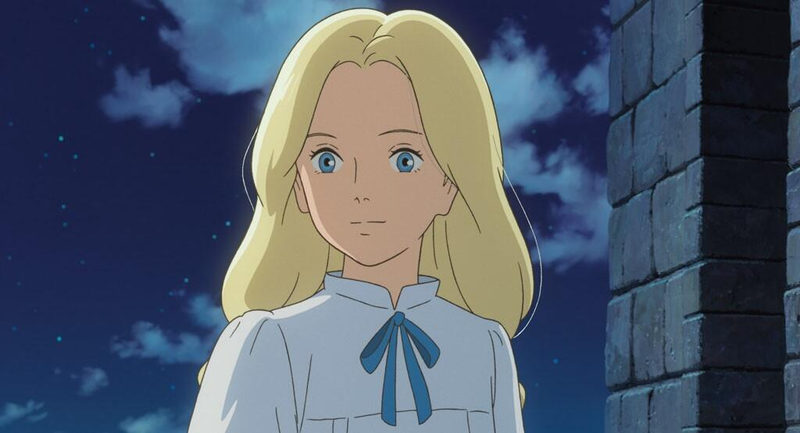 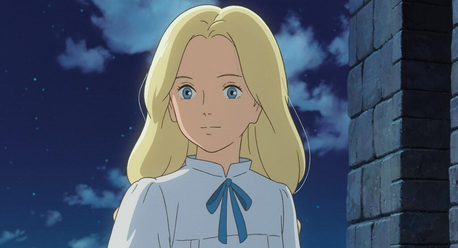 Marnie from When Marnie Was There. 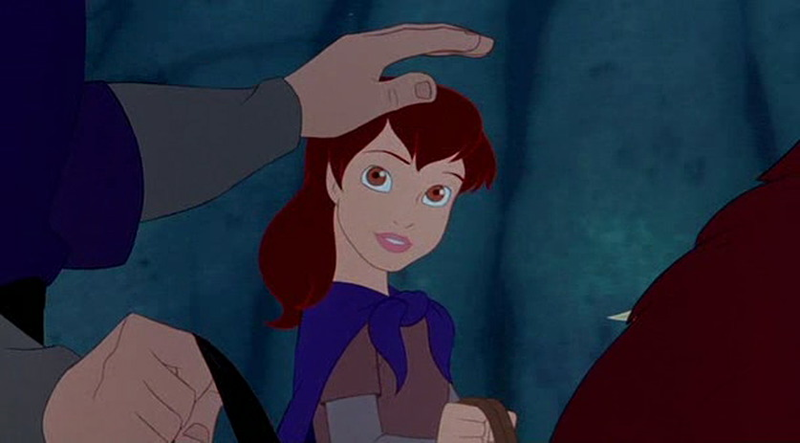 Young Merida I think? 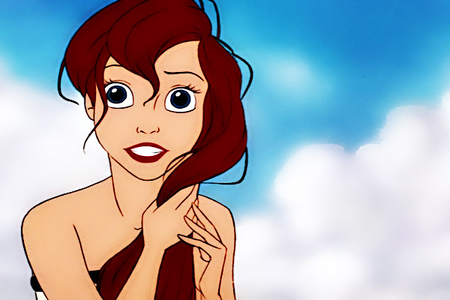 It's kinda hard to found any young characters similar to Ariel. 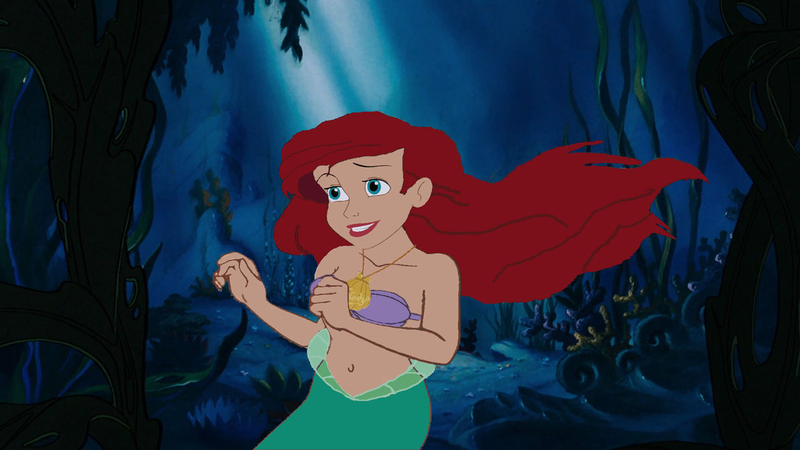 This redheaded mermaid from the Peter Pan movies (This particle picture being from Return to Neverland). 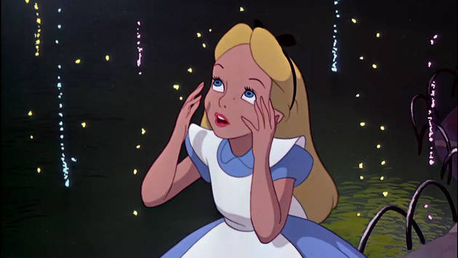 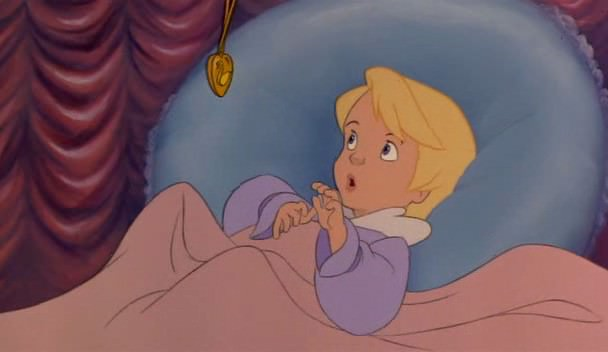 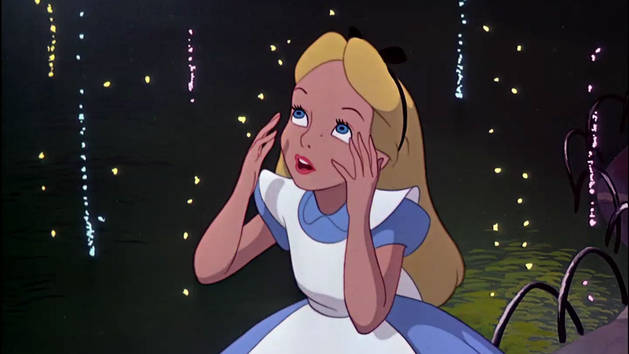 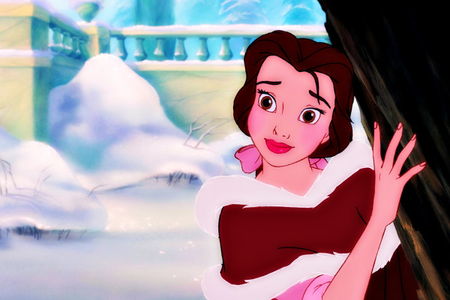 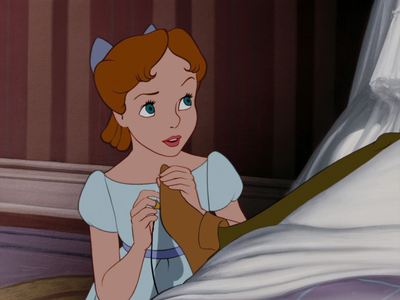 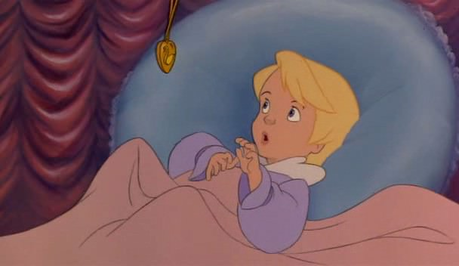 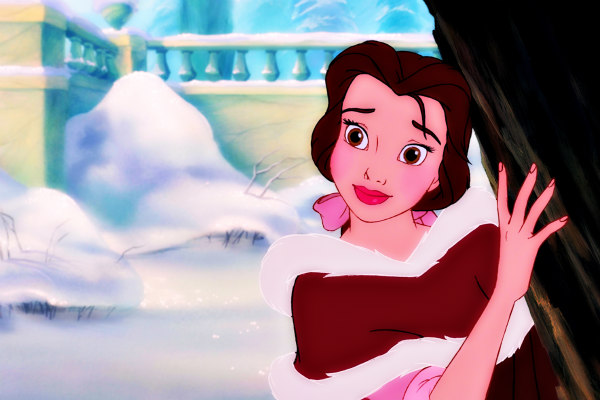 I sorta think Wendy Darling could pass to be younger version of Belle, too. 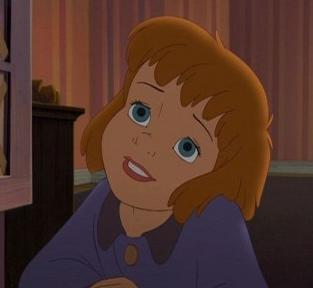 What about a young Anastasia? 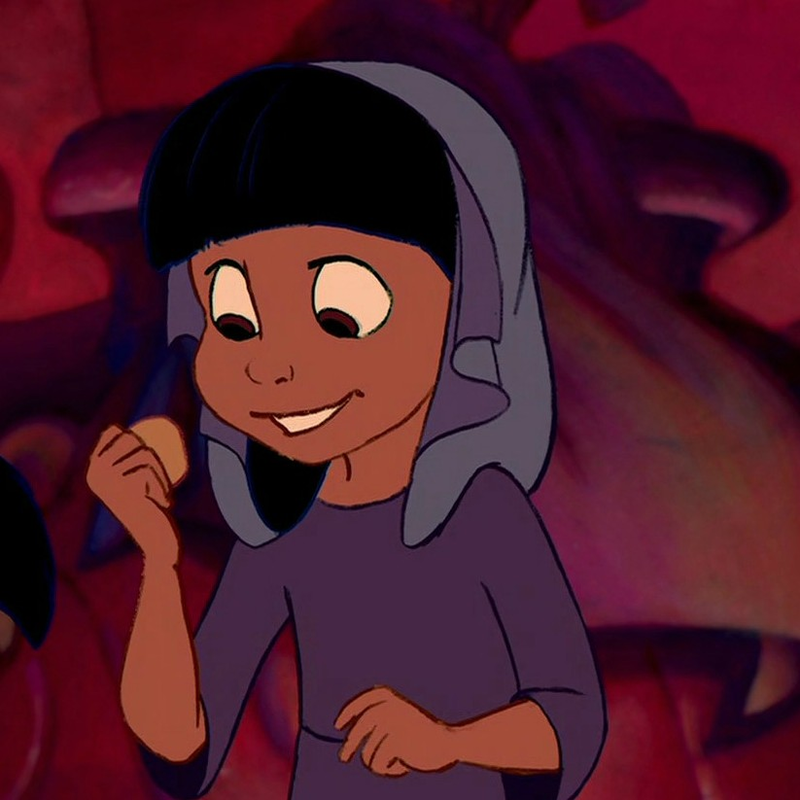 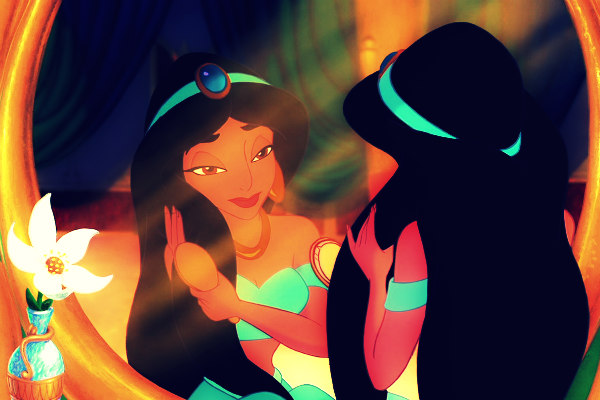 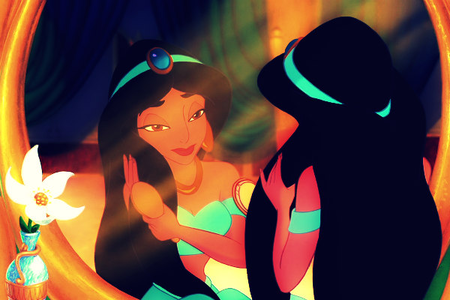 The little beggar girl from Aladdin. 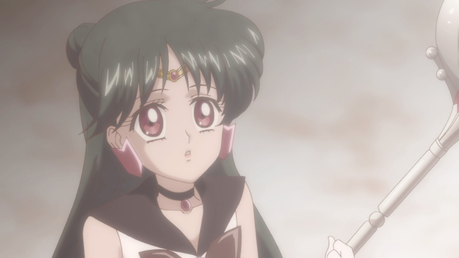 Non-Disney, a young Setsuna Meiou (Sailor Pluto) from Sailor Moon.